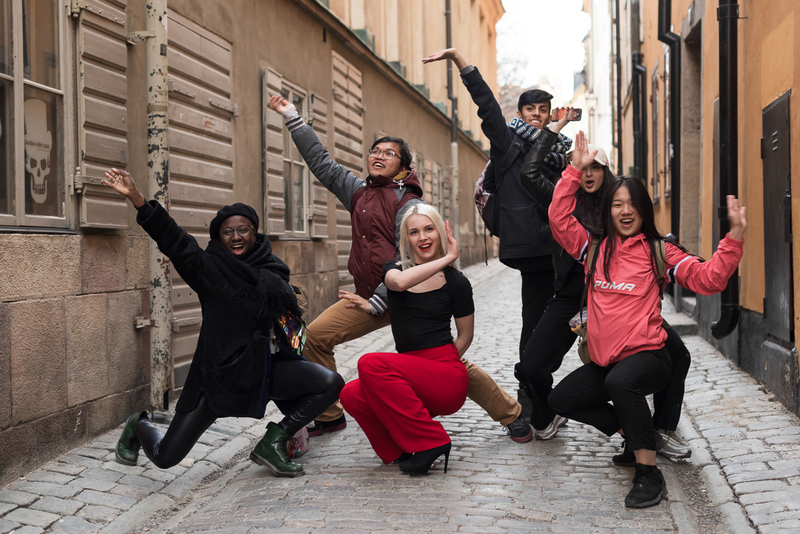 Last Tuesday I met up with Maria Edner and Tove Ahl to do a dance photoshoot in the Old Town in Stockholm. We wandered the streets looking for interesting spots, and found a hidden little courtyard at Stora Nygatan 31 which had amazing light. We might have stayed there a little bit too long, but it was worth it. From there we wandered around a bit more in the Old Town before heading out to Riddarholmen to catch the last bit of sun before the sunset. 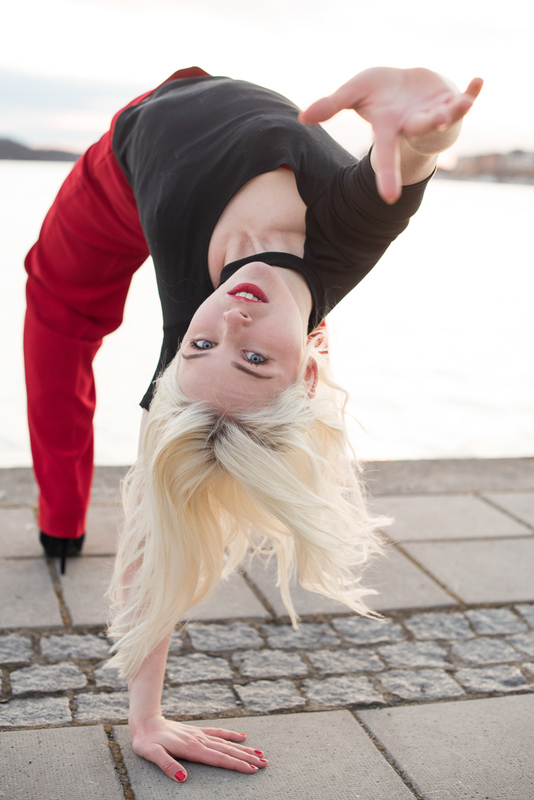 Many thanks to Maria and Tove for a fun dance photoshoot!